Rodents are a common pest that many in the Pacific Northwest will have to deal with at some point. You will at least want to have a working knowledge of the vermin so you do not panic if an invasion is approaching. 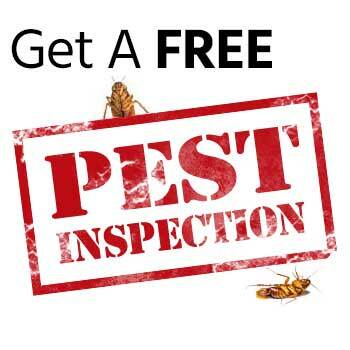 However, you will certainly want to recruit a professional who offers removal services for rodents if you are experiencing a rodent invasion in your home. There are many things that rodents can do to cause damage to your home, and you want to ensure they do not get the chance. Get a professional to help you with the problem if you suspect an invasion has occurred so you can avoid any of this kind of trouble. 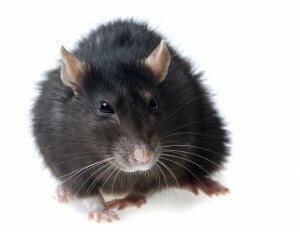 One of the main problems you may experience with a rodent invasion is structural damage. Rodents will set up nests in areas that do not get as much traffic, such as the attic, the basement, or simply in the ceiling. They will chew through wires, wood, and other materials to make these nests and have pathways through the house. This damage can be expensive to fix and repair, so catching the rodents as soon as possible is the best thing you can do. Structural damage is not the only thing you should be worried about with the presence of rodents. They can also bring disease into your home, posing a serious risk for you and your family members. Rodents can bite as well, making it easier for them to spread these diseases. 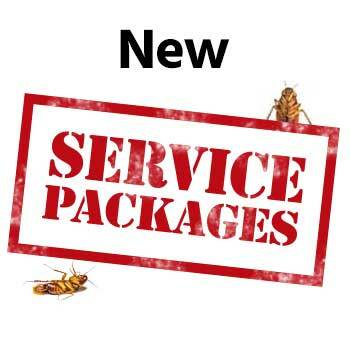 Getting rid of the rodents should take top priority, and you should contact a pest control professional to help you with the process so that you can get the threat out of your home as soon as possible. Besides the other threats involved with a rodent invasion, you will also have to deal with food contamination. Rodents can easily break through cardboard boxes and plastic bags, getting into your dry food supply and ruining it for further use. By sealing your food in hard plastic or glass containers, you can save yourself a lot of trouble. However, rodents can still find a way if you let them linger in your home for too long. Get a professional to help you out and you will be in much better shape overall.